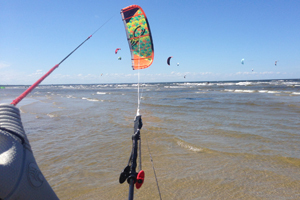 If the wind is blowing, it certainly should be used! 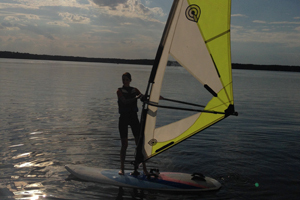 We take the board with sail and go to the lake! 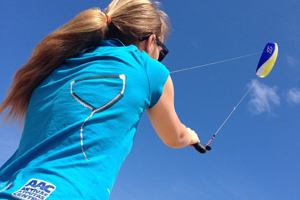 If blowing strong enough and correct wind direction, we can learn to ride a kite! 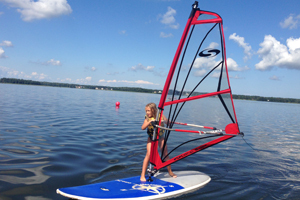 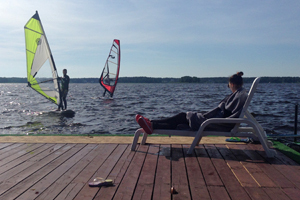 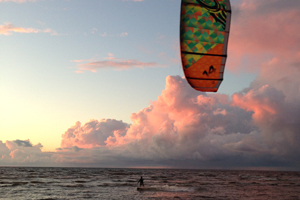 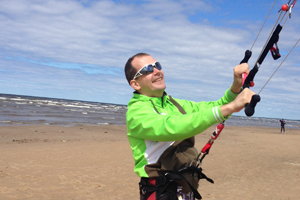 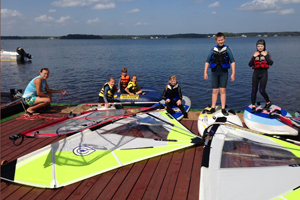 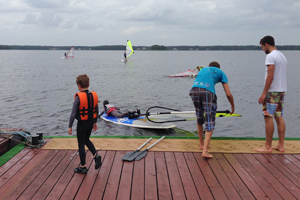 Summer on the water with kiteboard! 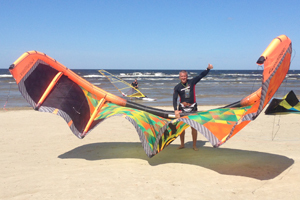 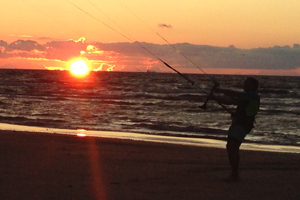 We offer to purchase new and used kites and kite boards!